W.T.I. 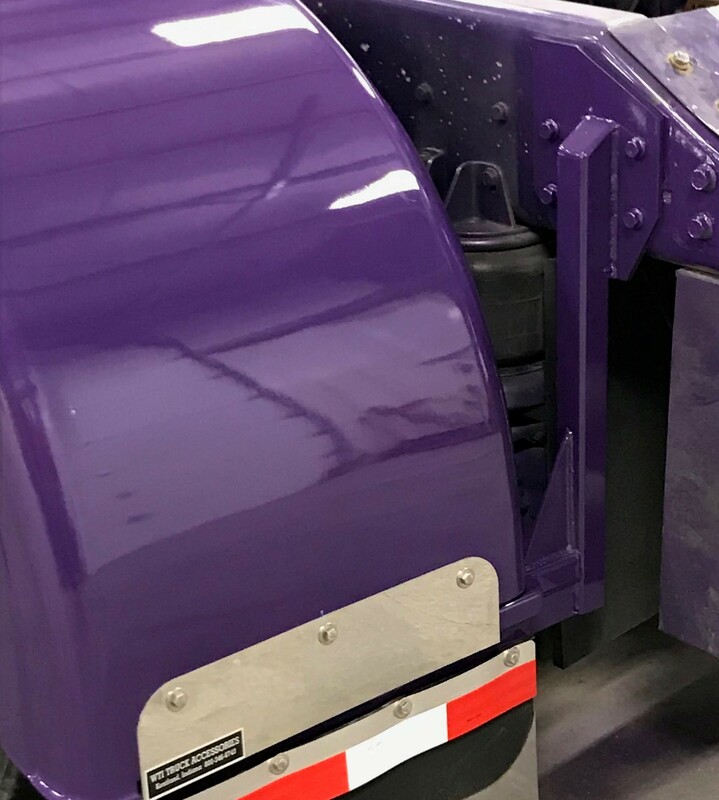 has been manufacturing fiberglass fenders for more than 30 years. The product line has expanded from the original full fender to over 20 hand-crafted designs. 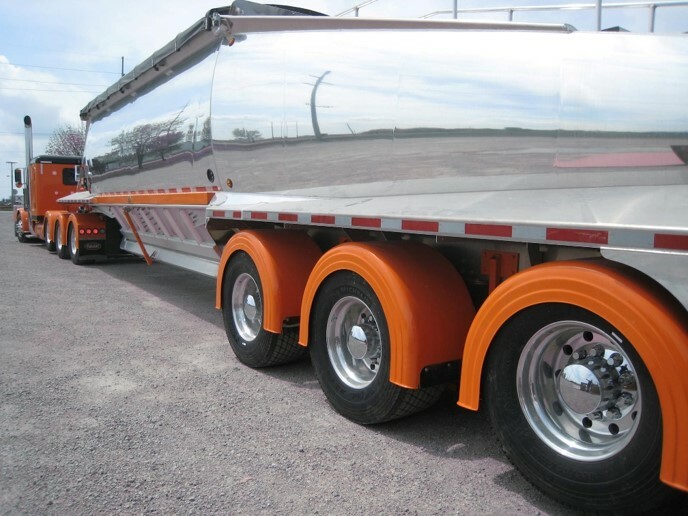 Check our the endless possibilities for your truck and trailer! W.T.I. offers a full-line of custom accessories from our collection as well as our affiliates. See what W.T.I. has to offer! W.T.I. Bracket Kits will mount your W.T.I. 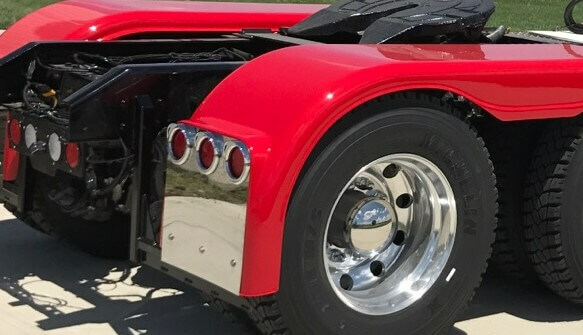 Fenders to any style of truck giving it a hidden, clean look. Look for your specific W.T.I. Bracket Kit! 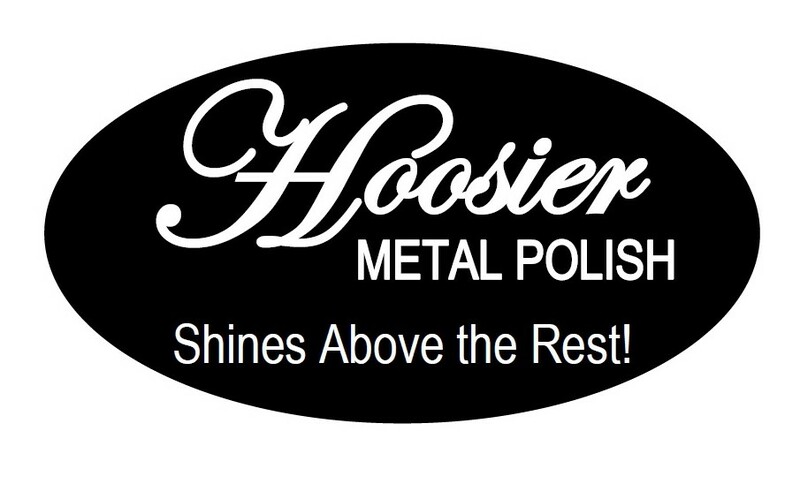 Hoosier Metal Polish leaves a great shine on aluminum, stainless steel, brass, chrome, and more. It is easy to use with no hard rubbing, but great results!